The ongoing digitisation of our society comes with new and advanced fraud risks. For the legal sector, V-ID protects documents and enables anyone to check a documents' authenticity in under 5 seconds. 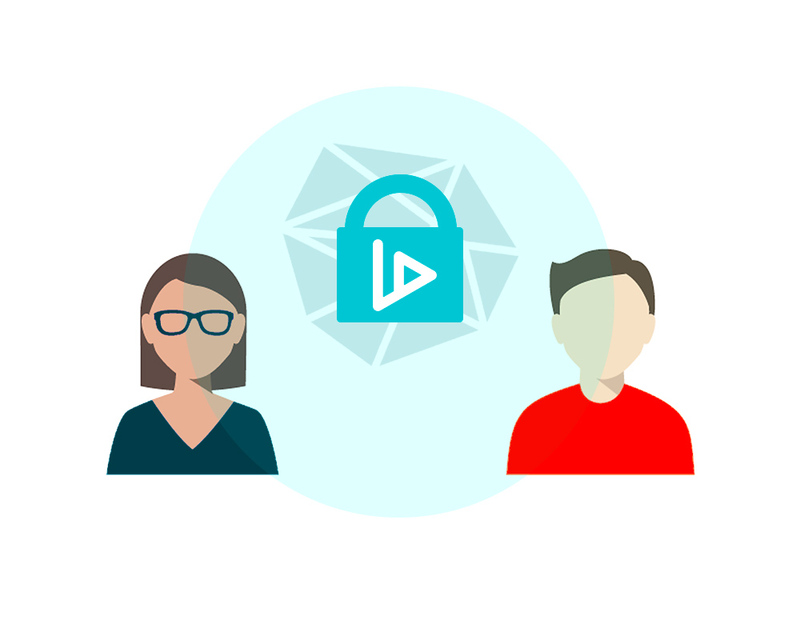 To protect a file, V-ID extracts the unique fingerprint of the file and stores it in the blockchain. For protection of printed versions, a QR code is added. The file is now validated. Whether it is validating files automatically with APIs, or using our simple drag and drop terminal, V-ID adapts to any volume or workflow, with very low impact on your work process. "We have been searching for a blockchain solution to easily notarize legal documents. V-ID helped us significantly reduce document validation time." Recipients of a printed copy can check its integrity by scanning the QR code, and comparing the content visually with the validated file that V-ID shows as the result of the scan. This demo file is validated. After you have downloaded the file, you can verify it at the Verification Terminal at v-id.org. If you alter the contents in any way, the file will lose its verified status and the Verification Terminal will detect it. You can also print the file and scan the QR code. The digital version of the validated file will show up on your phone, so you can visually compare the printed contents with the original file.